At Bowland Tractors Ltd, we specialise in the export of used tractors, combine harvesters, telescopic handlers, backhoes, balers and their associated used parts from our base in Wrexham. 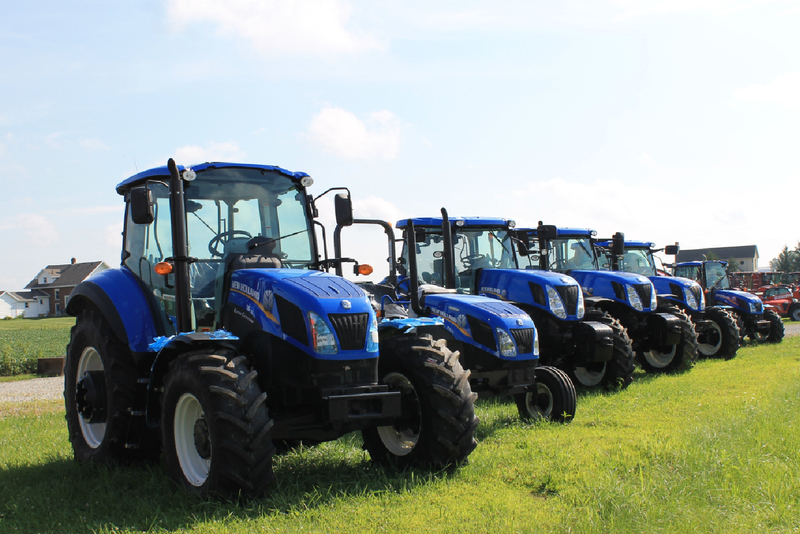 We keep 100 used Ford / New Holland tractors in stock for export and domestic markets all year round. Bowland Tractors was formed in 1996 and is a family owned business run by David Bland his wife Lynn & son Henry. David developed his knowledge of Ford and New Holland Tractors during the 80’s and 90’s while working for George Oakley and Co who were main Ford agents throughout Shropshire and the Welsh boarders. Export has been the main focus of the company with sales of tractors, combines and machinery to over 40 different countries since opening. 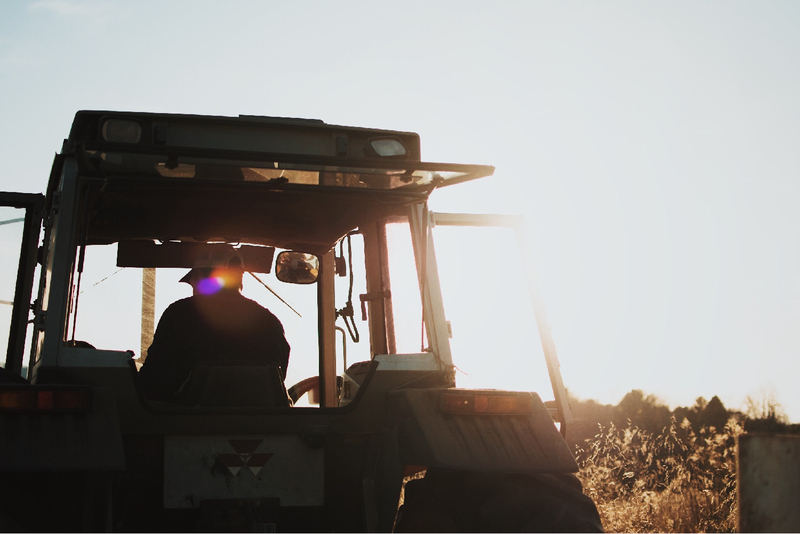 In recent years the retail side of the company has also become extremely important to the business with an ever increasing number of tractors sold locally and through the home market. In order to facilitate local and international demand Bowland Tractors now holds stock for both domestic and export markets. Used Tractor Parts and Service. We have a large amount of original used tractor parts as well as access to new after market replicas, contact us with your parts needs and we will be more than happy to help. At Bowland tractors we take pride in supporting our products with a dedicated service team, in order to provide our customers with the highest possible support and aftercare service. The service team is lead by workshop manger Andrew Dickson.